for fine coffees, producing some of the most sought-after micro lots in the world. 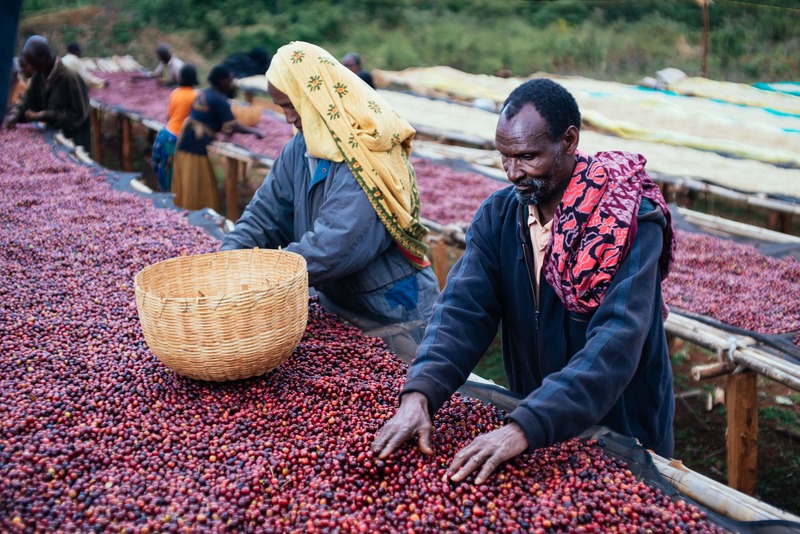 The indigenous ‘heirloom’ varieties – which grow wild in Ethiopia – are responsible for the unique flavour notes which make for an unusual but refined cup. 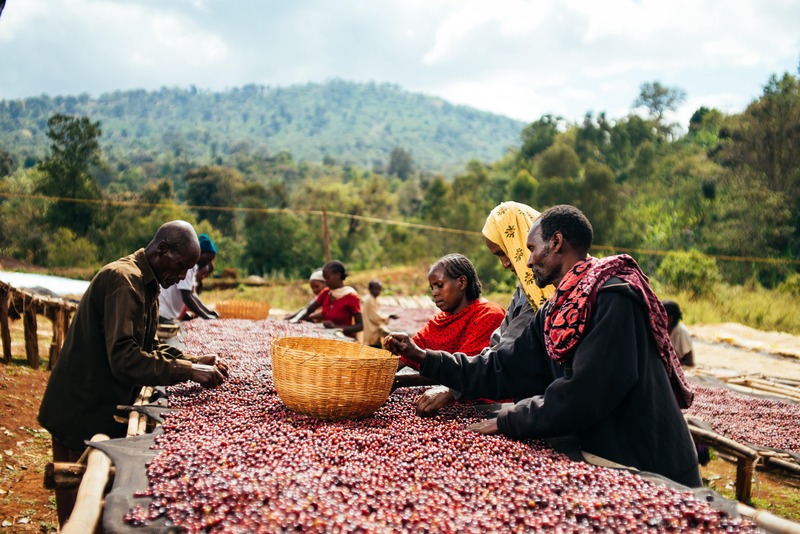 When processed naturally through sun-drying these present as juicy & jammy stone-fruit flavours, floral notes and chocolate with a creamy body.